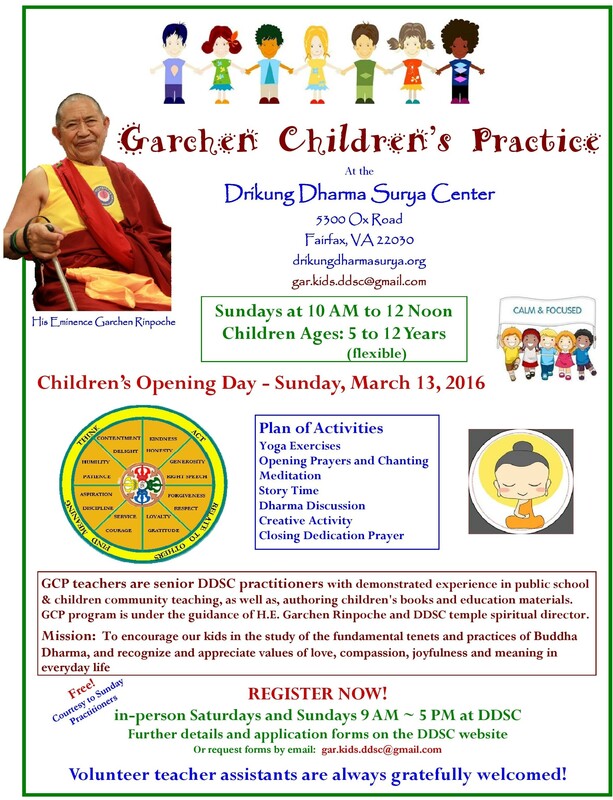 DRUPON TRINLEY YESHI RINPOCHE is one of the head retreat masters and yogis of the Drikung Kagyu lineage. He was born at Drikung Yangre Gar in 1941, near the village of Trolung. At the age of 12 he took the novice monk vows from the former Thritsab Rinpoche. At the age of thirty he took the full ordination vows from the late master Drubwang Pachung Rinpoche. 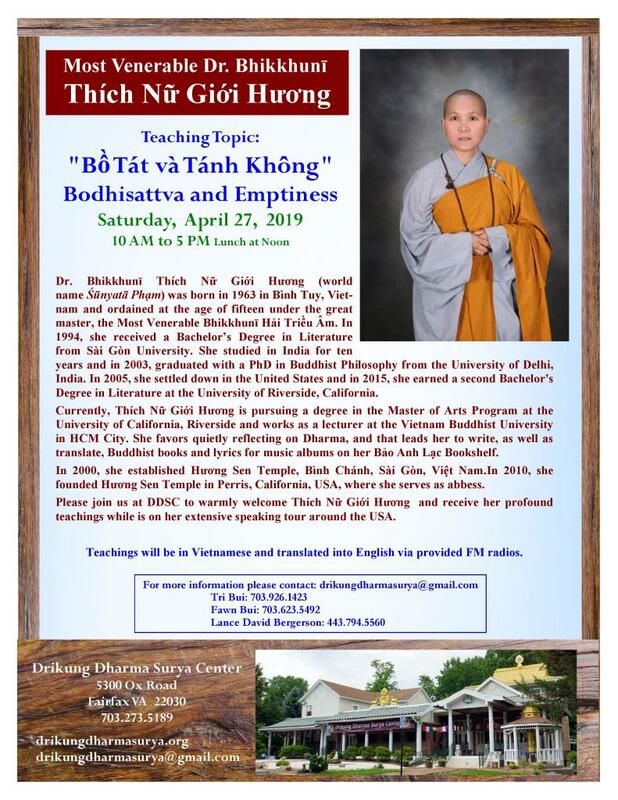 Under the guidance of Pachung Rinpoche and Tenzin Nyima Rinpoche, he completed his three-year retreat on the Five-fold path of Mahamudra and Six yoga’s of Naropa at Drikung Thil Monastery. For three years he did a sealed retreat on Mahamudra, day and night. 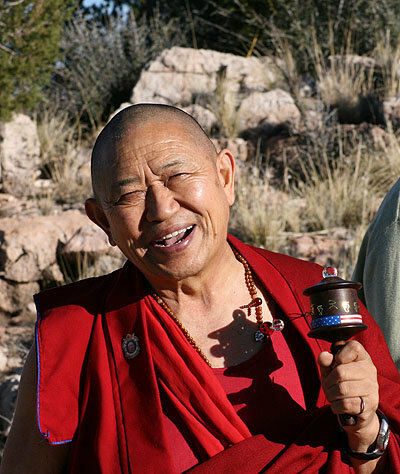 Rinpoche is someone who was able to please his teacher with his enthusiasm in the practice of Dharma. 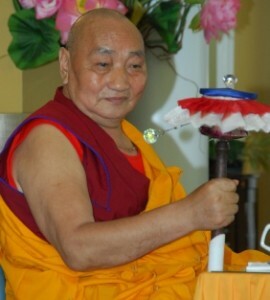 Drupon Yeshe Rinpoche has served as H.H. Chetsang Rinpoche’s representative (Dorzin) at the holy place of Labchi. Receiving teachings from him is a tremendous blessing!